As we continue to learn how our favorite Disney movies are made, this week we learned about traditional animation. Nowadays Disney movies are made on computers, but a long time ago every frame was painted by hand! 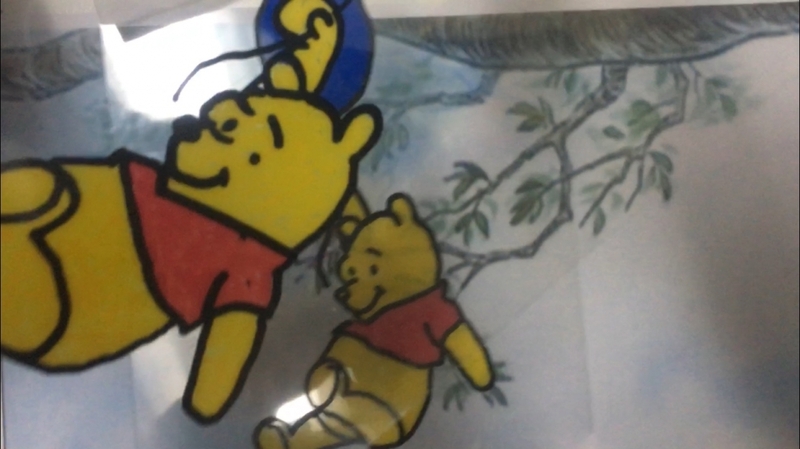 On Wednesday we got to try painting our own animation frames, called “cels”. When you place the cel on a background and move it around, it looks like your character is moving! 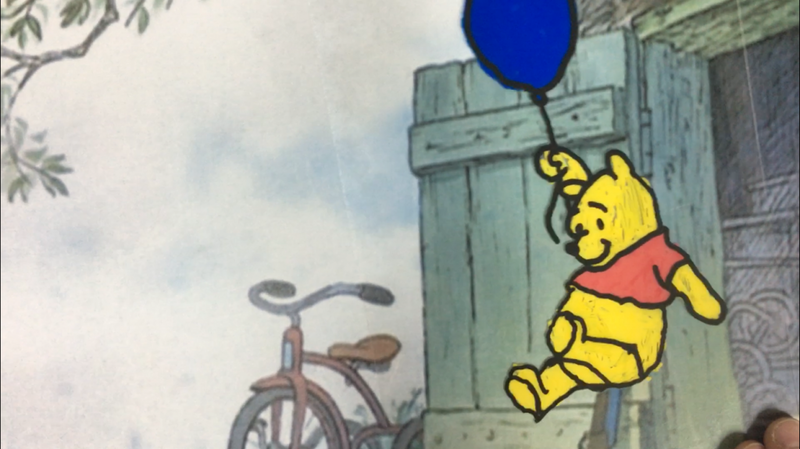 There were 2 Poohs flying through the sky in this video!